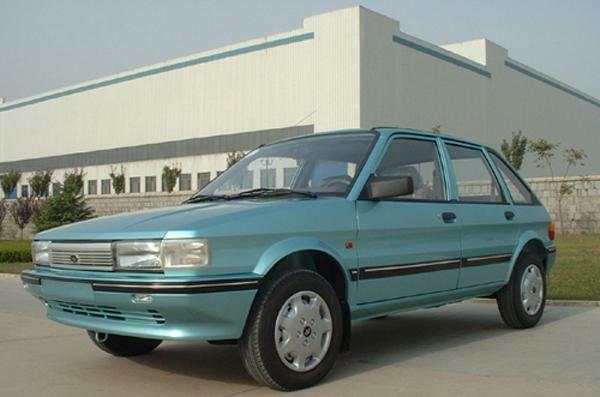 After Etsong gave up on the slow-selling Maestro-based Lubao, First Auto Works (FAW) took over the production rights, and gave the car a bit of a spruce-up. 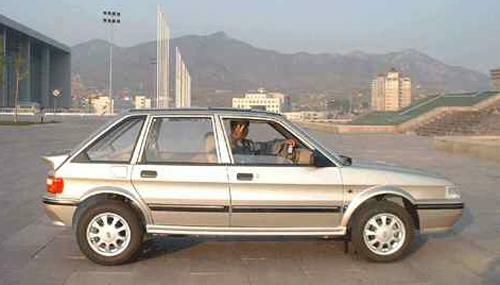 The Chinese automotive group First Auto Works (FAW) acquired the production rights to the Maestro and Montego from Etsong in 2003. 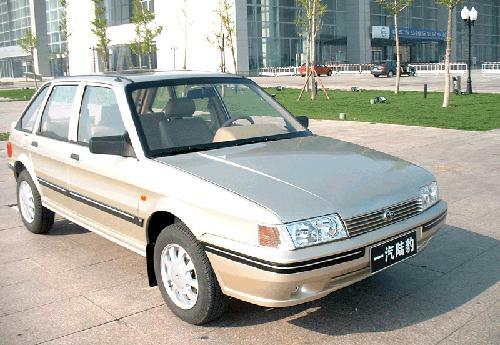 The Etsong Lubao had proven to be a slow-seller in its original form, and China’s massive FAW group, which is the country’s oldest car company, initially launched the Toyota-engined Lubao CA6410 pretty much unchanged, but went on to develop the car into an interesting amalgamation of Maestro and Montego. On 11 May 2003, FAW revealed its CA6410 to the Chinese press, and it didn’t exactly go down a storm, even though it was cheap and aimed primarily at the western-Chinese market. 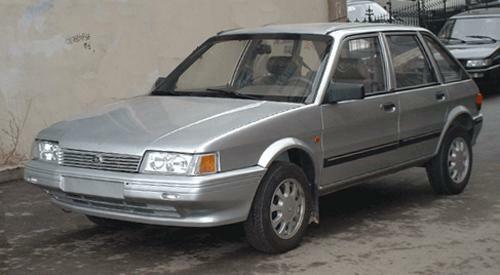 According to site contributor Erik van Ingen Schenau, ‘Production continued unchanged, as First Auto Works (FAW) took over the project.’ It was interesting that FAW acquired the rights to the Maestro, given its former production of the Morris Ital-based Huandu CAC6430 – reuniting these former British stalwarts on the other side of the world. 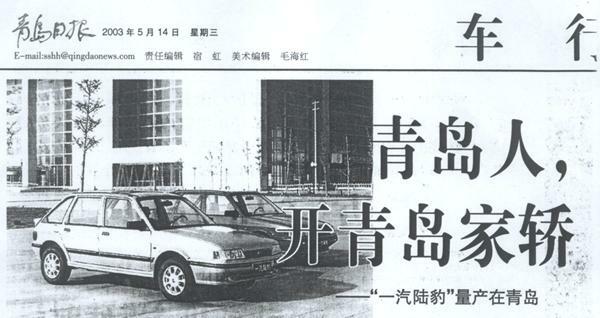 Erik explained where the CA6410 name came from: ‘The reborn Maestro’s name meant it is registered with the Beijing authorities as a bus (hence 6000-series) and is classified as being 4.1-metres long (the 410 part of its name).’ The longer van version, which was sold alongside the hatchback, was known as the CA6440 on account of being 4.4-metres in length. 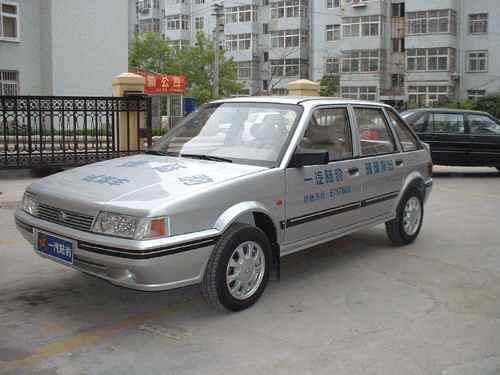 A little later, FAW unveiled the Lubao CA7410 (above), which added the Montego front to the Maestro to create what UK fans have lovingly nicknamed the ‘Monstro’. No sales figures are known, but anecdotal information suggests that it was not a successful car – FAW did, though, shift more units than Etsong ever managed to. Upmarket model gets integral front foglamps and cheap-looking sill extensions. Basic model gets by without the body addenda, and has what appear to be side lights built into the front bumper (a feature shared with the Etsong QE6400). This intermediate model benefits from the fact that the contrasting bodyside rubbing strip is continued ahead of the front doors and onto the front bumper, giving the car a more finished look. Side view shows the car in its worst light: the mismatch between the Montego front wheelarches and Maestro rear ones is plain to see, while the front overhang seems at odds with the curtailed back end. The black surround of the rear side window also looks out of place, now that the window frames on the doors have been painted in the body colour. Well it’s certianly different! 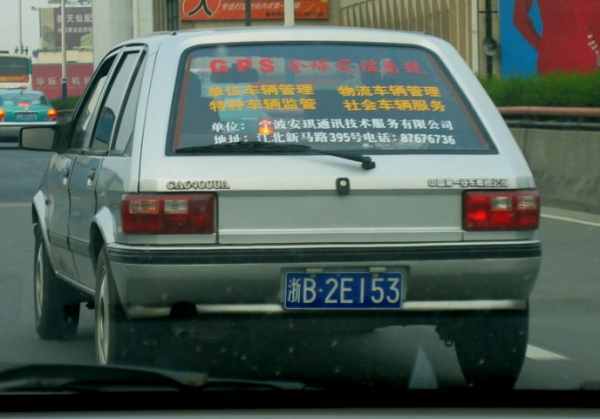 Shows the Chinese are thinking about new ways to develop the model (lol). A shame this wasn’t done in the UK – makes the car look so much more modern. Slightly confused as to the decision to trim the rear but not the front. Rear bumper trim delete would look balanced. Imagine – VDP & MG Turbo Maestro’s with this Aero look & the other models with the standard one – more highline cars sold – more profit. I wonder if its possible to convert UK cars? are the fixing points & all that the same? 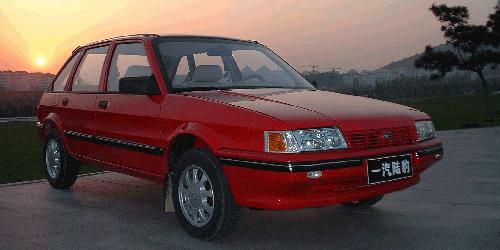 Cowley did build a batch of vans with Montego front ends for a UK contract. Cant remember who the customer was. Never seen one! 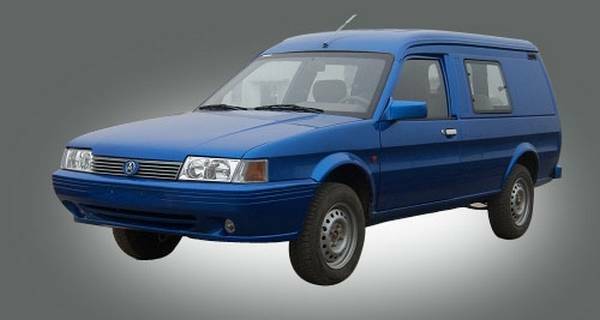 Would the Montego-fronted Maestro be what happened had the Maestro been designed around the S-Series engine like the Montego was, resulting in the latter featuring a lower bonnet line? Curious to know whether the facelifted Maestro by Roy Axe kept the existing bonnet line or a lower Montego-like bonnet line.